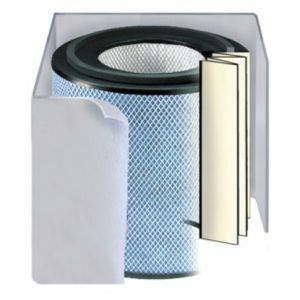 Replacement filter for the Austin Air Pet Machine®. The Austin Air Pet Machine® is designed specifically for customers with pets. As much as we love our animals, often they can leave unwanted odors that are difficult to get rid of. The Austin Air Pet Machine® will freshen up the air in your home giving you the chance to enjoy your pets so much more. 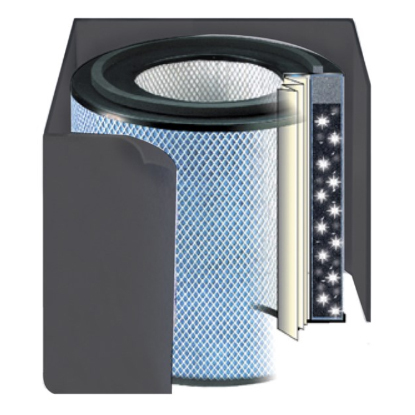 The Austin Air Pet Machine® has also been selected for clinical trials at the University of Washington, where it is proving highly effective at removing ammoniums from the air. 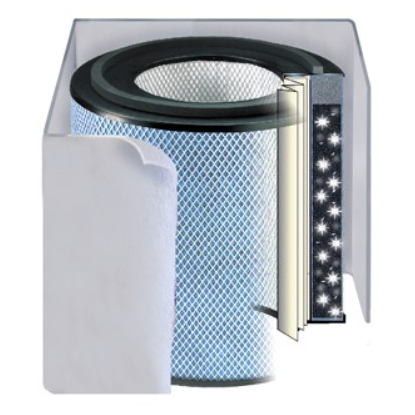 All standard size units are interchangeable with all standard size filters. So, if you purchased a standard size HealthMate® and would like to upgrade to a Pet Machine®, simply purchase a replacement Pet Machine® filter.